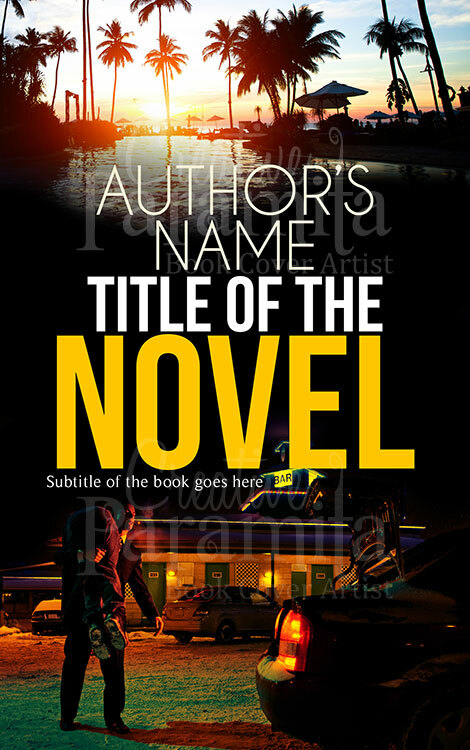 A great cover for any mystery book, the logical connotations that this cover can bring up is excellent. 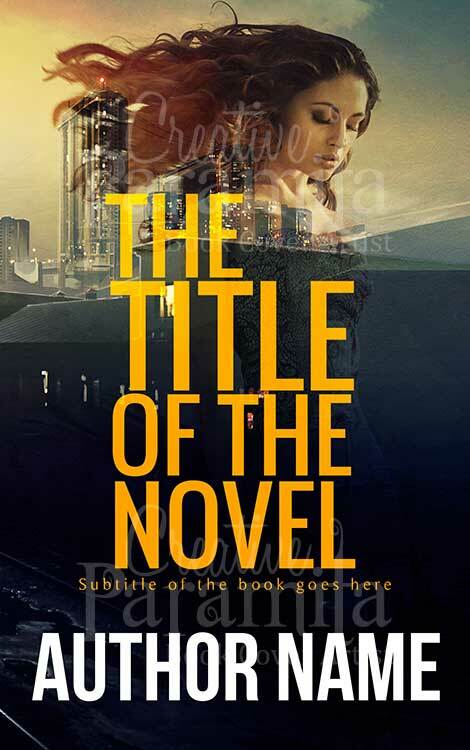 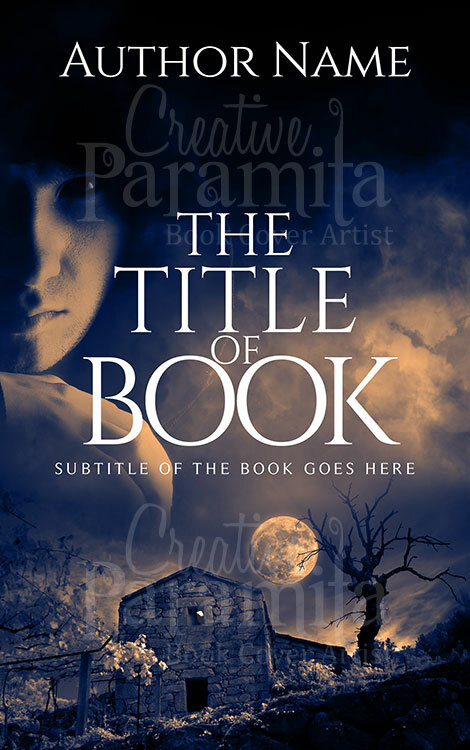 A fine way to give your book something a bit more thought provoking and serious to its undertone, this works as one of the most reliable means of creating a fixed image in the head of any reader. 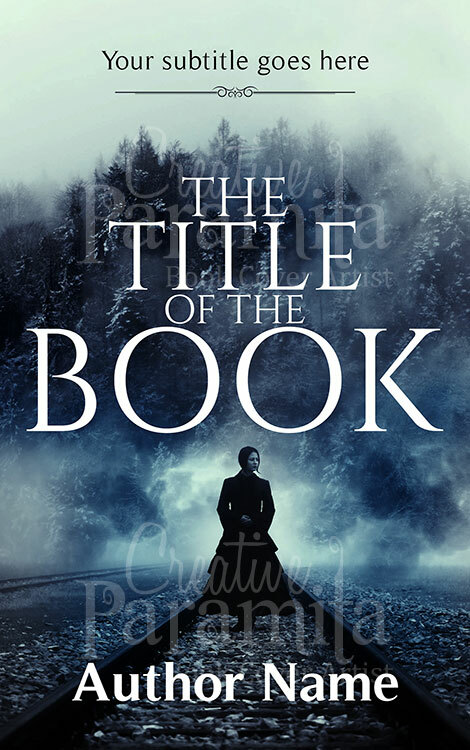 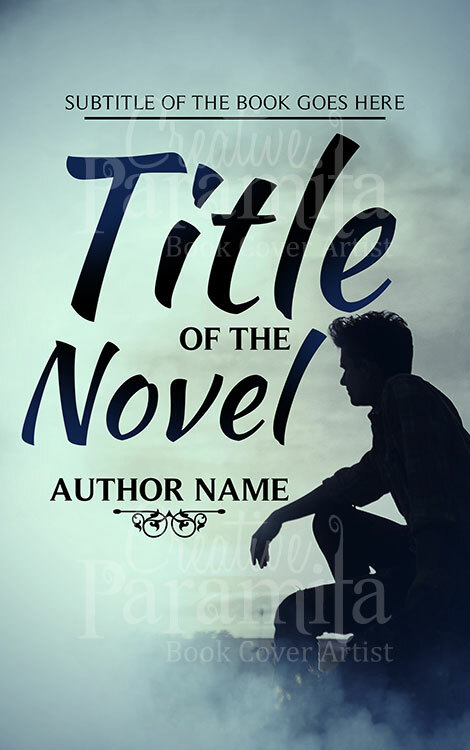 With the mysterious nature of this book cover design, you can make sure that the people using this book can enjoy a really interesting insight into who the character is and what they should expect just from a glance at the protagonists sitting position!